Mr. Branagan called the meeting to order at 7 p.m. with the statement that this meeting is in compliance with the Open Public Meetings Act. 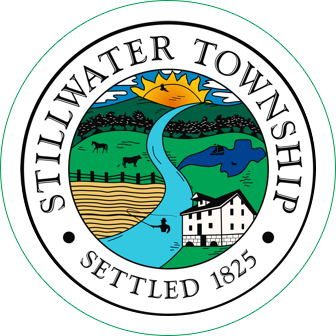 This was a regularly scheduled meeting of the Stillwater Township Environmental Commission. 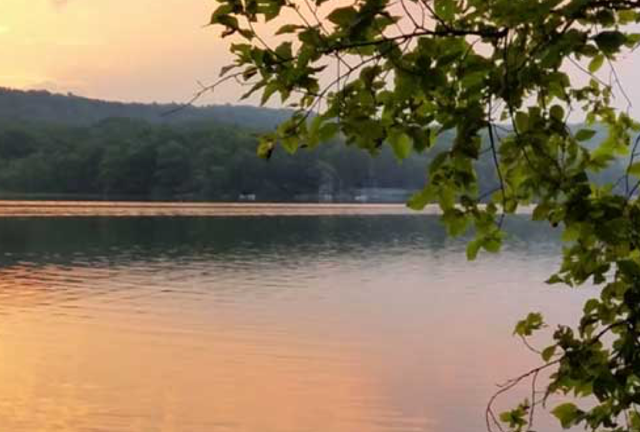 Regular meetings are held on the second Monday of the month at 7:00 p.m., at the Stillwater Township Municipal Building located in Middleville, New Jersey. Mrs. Szabo made a motion to approve the minutes of 2/11/19, seconded by Mrs. Tracey. The EC discussed the possibility of sending a letter with the payment for the annual ANJEC membership asking for their position on the green movement as expressed by current presidential candidates. Mrs. Wunder noted the membership was approved at the February meeting. Mr. Szabo stated ANJEC has taken political positions and it is questionable as to their position on the green movement and climate change. Legislators have endorsed new concepts and he felt it prudent to rethink the membership until the EC understands ANJEC’s view. Mr. Branagan felt it was a personal opinion and felt a balance needs to be struck; he is in favor of green depending on what has to be sacrificed. Mr. Branagan stated he does not take ANJEC’s stance personally. Mr. Dvorsky believes the EC responsibility like the EPA is to preserve the environment, be good stewards of lands and to be considerate of people and animals of the planet. There are different opinions on policy and if ANJEC is promoting sustainable measures, etc. he is in favor of it. Science is not a belief or opinion. Mr. Szabo presented an article from WSJ, dated 3/8/19 – “Notable and Quotable: Warming” for EC review. Mrs. Branagan stated, not fully understanding ANJEC’s stance, the grant funding is beneficial on the municipal level. Mr. Dvorsky recommended attending the ANJEC conferences throughout the year and inquiring as to their stance on the issues. Following the discussion, it was determined the vote for the letter would be separated from the payment for ANJEC. Mrs. Tracey made a motion authorizing Mr. Szabo to draft a letter to ANJEC inquiring as to what their stance is on the new green movement as expressed by the current presidential candidates, seconded by Mrs. Branagan. The letter would be reviewed by the EC members for their comment and input, as well as their approval to send the letter to ANJEC. At this point, this portion of the meeting was opened to the public at 7:38 p.m. There being no members from the public wishing to speak, this portion of the meeting was closed at 7:38 p.m.
Mrs. Branagan had the maps copied and they were distributed to the EC. Mr. Svendsen noted the sinkholes generally form in limestone. The EC will keep the map on file. Mr. Szabo suggested providing a copy of the map to the Zoning and Planning Departments to inform the public of the possibility of sinkholes when making an application. Mrs. Wunder would provide a map to the Zoning Officer and Mr. Branagan will provide it to the Planning Board. Mr. Branagan displayed the two signs made by Mr. Pierce at the County. Mr. Branagan spoke to both Mr. Gardner and Mr. Whitehead and they are in favor of the sign installation this weekend at the Recycling Center. Mr. and Mrs. Branagan will collect the plastic bags each Saturday and they will be kept in the shed between collections. Mr. Branagan will determine if the trees are male or female as the female ones are most attractive to the Spotted Lantern Fly. Mr. Svendsen reported that Ms. Geydoshek will provide a list of materials at the next EC meeting. Mr. Branagan reported the project is moving forward. A brief discussion was held on the necessity of the qualifiers listed on the water testing results. Mr. Svendsen indicated they are not necessary and can be removed. The results will be forwarded to Mr. Sajdak for his review and comment and also to the EC members. 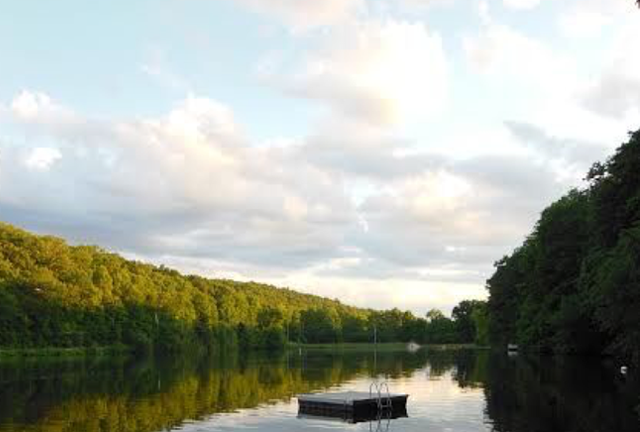 Fishing Line Collection: All line is to be cleaned of litter/leaves, hooks and lead sinkers. Lead sinkers are to be provided at the meeting for recycling. Beginning in April, the receptacles will need to be checked on a monthly basis. A receptacle will be installed along the river at Veteran’s Memorial Park. -Mr. Branagan for the plastic bag signage at the Recycling Center. -Mrs. Branagan for having copies made of the sinkhole map. At this point, this portion of the meeting was opened to the public at 8:03 p.m. There being no members of the public wishing to speak, this portion of the meeting was closed at 8:03 p.m. The February meeting was cancelled. -A presentation was provided at the last meeting by an energy cooperation; the Committee will be reviewing a draft ordinance to participate which will allow lower rates for residents. At this time the rate offered is between 8.8-9.2 KW per hour vs. JCP&L 12 KW per hour. There is no opt out penalty and the rate can be locked in for the term chosen 12, 16, etc. months. A power point presentation is available to those interested. Mr. Branagan asked if solar is a consideration for the Municipal Building. Mayor Chammings was not sure it was a financially sound decision at this point and in the past roof trusses were an issue. -Budget: Salaries and wages were reviewed; capital budget was finalized. A home with an assessed value of $204,000 will see an increase of 12 cents. 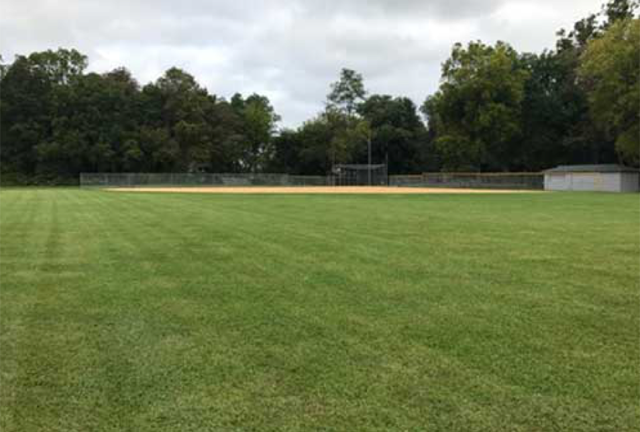 -Stillwater Lawn Service was awarded the contract to continue maintenance of the fields. -The Committee is working diligently toward the return of the ex-Swartswood Fire Department building to the township. The bays will be used to house fire trucks and the back portion of the building will be utilized as a community center. The cell tower lease will be part of the acquisition. Mr. Szabo questioned if a flag could be placed on the flagpole once it is returned to the township. Mayor Chammings indicated it could be possible but zoning review would be necessary. -Mayor Chammings reported on a movement to preserve the Hyper Humus property behind Walmart. She will forward the power point presentation to Mrs. Wunder for the EC. -Nick Smith-Sebastio has inquired about installing a digester at the Recycling Center. The cost is approximately $500,000. He provided a presentation at KRHS and the administrator is going to reach out to local municipalities to see if they are interested; grant funding may be available to lower the cost. -Recycling driveway will be addressed this year as the weather improves. With no further business to come before the Commission, Mr. Szabo made a motion to adjourn the meeting, seconded by Mrs. Branagan. In a voice vote, all were in favor.